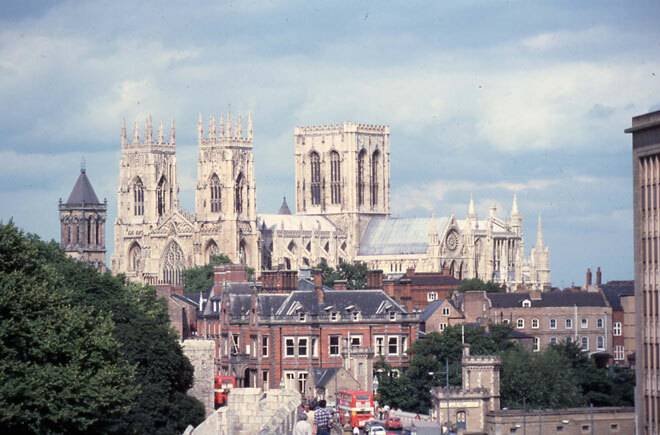 York’s history dates back 2,000 years – Roman fortress, Viking port, centre of Church and State government from Norman times, major Victorian railway junction. Even its industry – chocolate – is palatable. This tour explores the city on foot, visiting major historic sites, hidden gems and unforgettable eating-places. The 44-page handbook for this April 2009 tour gives a chronological account of the city’s history from Roman times through to the twentieth century, along with detailed information about the Minster, the City Walls and the parish churches, with a short reading-list and a perambulation of the sites of interest on a walk between the Jorvik Centre and St Mary’s Abbey.